Weekly Column: The Great Hugo Reread! So I’m adding another weekly column. I can’t currently afford to buy my comics every week, so I’ve had to put the weekly pull review on hold for now. However, another project I CAN do is a read-through of every Hugo-winning novel up to this point. (Thank you, public library system! Plus, I own somewhere between half and two-thirds of the books anyhow). 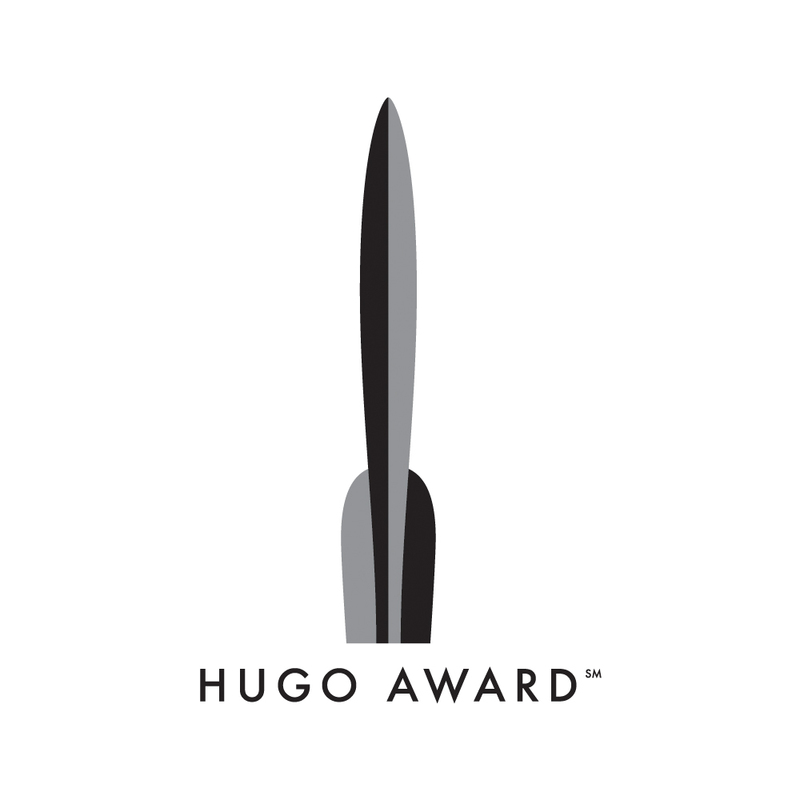 The Hugo award is one of the premier SF/Fantasy awards in the world, and it’s been running since 1953, so it’d be enough to keep me going for a little bit. I’d be fitting the Retro Hugos in their appropriate year, so the reread would actually start with Asimov’s 1946 “The Mule”. In addition, I’d do the Hugo Nominees and 1939 Retro Hugo nominees (the Retro Hugos are weird, I’ll explain them later) this summer in the weeks leading up to WorldCon 72/ LonCon3. These won’t take me too long to do. Two-three hours per book, maybe, plus half an hour tops to type up the blog post. I could probably do them at a rate of one per day, given how fast I read, but I’d get sick of that fast, and so would all of you. I haven’t picked a day to post these yet, but I’ll let you all know when I do. And hey, when we run out of books a bit over a year from now, we can always start on the Nebula Awards.